Download Creative Agency Website Landing Page PSD. If you are looking for a clean professional website design for your startup or any type of online agency for showcasing their work and portfolio than this Creative Agency Website Landing Page PSD might be of useful for you. 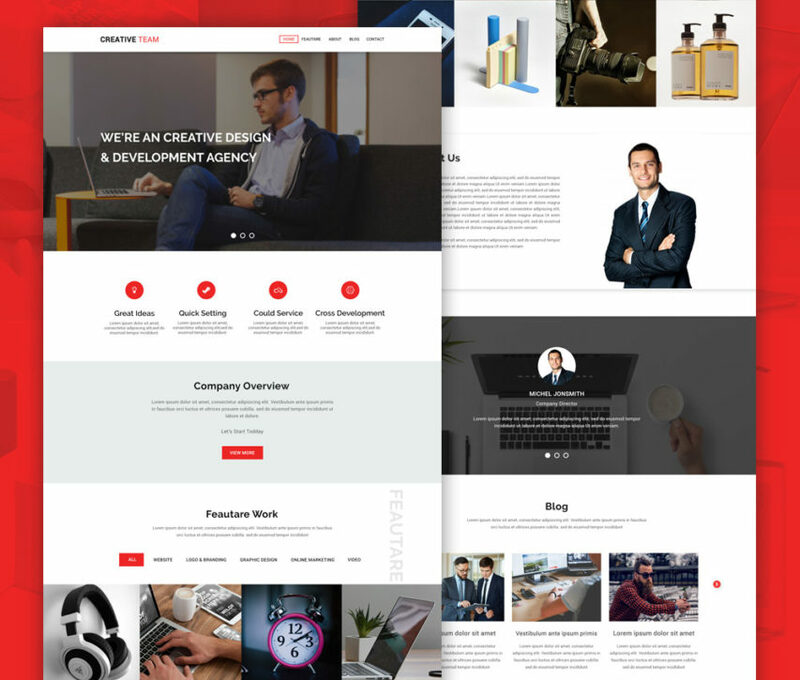 The Agency Website Template Free PSD has all the useful section which an agency website should have so you can be sure you will get the best result if you download this agency website template psd. Hope you like it. Enjoy!